One of my very favorite activities to do with the kids is pin poking. This is a fantastic, fantastic, fantastic way to target so many different types of skills. Most of all, children seem to just love such work because they can use them to create beautiful artwork! I love watching children concentrate, develop those ever important hand muscles, and then admire their work proudly! Today, I want to share with you our new Back to School Pin Poking Set! I am so excited to show this to my friends once we get back to school! Why: There are several amazing benefits to offering pin poking activities to children. At my school, one common problem that our newest little friends face is that they have weak hand muscles and are unable to properly grasp a pencil, pen, or even scissors. This is one of the reasons why activities like this are absolutely fantastic for children. They are always a part of my pre-writing activities that I emphasize more at the beginning of the year. You can demonstrate to your students how to use the material for the first time. Invite them to sit with you. Take the and punch out the shape on the card. You can hold up the card to the sun to see if there are more spots you can add a hole. Then, pull out the shape you punched. Next, you can demonstrate that children can decorate the punched out shape. They can color it, add stickers, paint, etc. Whatever materials you wish to present can be used to create a beautiful, child-led piece of art. Remeber, the shapes they are poking out as well as the art afterward, are intended to offer the children a time to concentrate and develop their pincer grasp. This work is not about perfection, nor is it about the end result. It is about the process! They are learning from completing their work in their own way. I present the materials very neatly (or try to!). If you are using them in a classroom, you can present several sheets on a paper tray or standing up neatly. This is an example of how I would present this at home. I simply put a few cards on the tray, alongside all of our other materials. Everything should have it’s own logical spot. I place the pin puncher in a bowl to prevent it from moving around the tray or getting lost. These things are somehow like the smallest cube of the pink tower. They just disappear to the same place that socks go from the washing machine… which is why I always present them in this way and store them in a special container when they are not in use. This set of printables comes with a variety of images that have a fun, back to school theme! They are perfect as we settle into new routines, schedules, and learning activities again. I present a variety of images to the children. Each child that chooses this work can pick which card to use. These cards are about the size of half a piece of paper. The dotted lines are black and are easily seen by the child. Here are some of the images included! There’s actually more in the set! Whenever I present pin poking works, I always use a larger, jumbo stylus. This is because there have been cases of children swallowing small ones. Please, please, please never leave your students/children unattended when using such materials. Also, I only recommend using a large punch. I use these red ones I bought locally in the Netherlands, but Montessori Services sells beautiful hole punch strips. You can get them here. 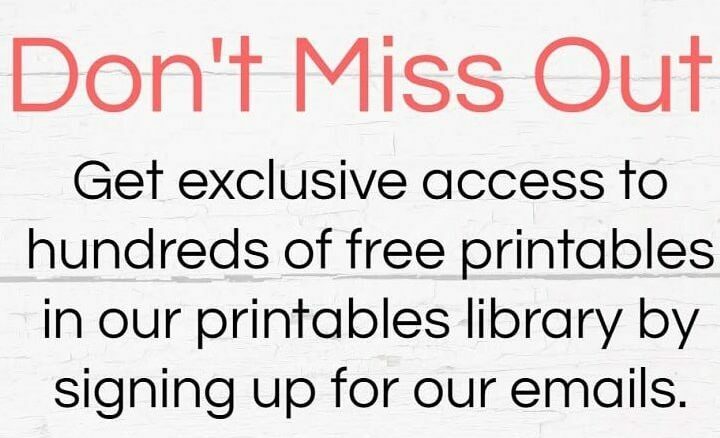 Get access to new printables, activities, and exclusive freebies by signing up for our emails.